$90+ in Beauty Products for $10 Shipped! With this beauty box, you’ll get six items valued at more than $90 for just $10. Plus, as a new subscriber, you get a bonus item free. Many of the items are full size, which seems too good to be true! Supplies are limited — sign up today to get the below products + a cute clear tote and mini magazine. Once this is sold out, product variations may be included. I just signed up to try it out and will be sure to report back! 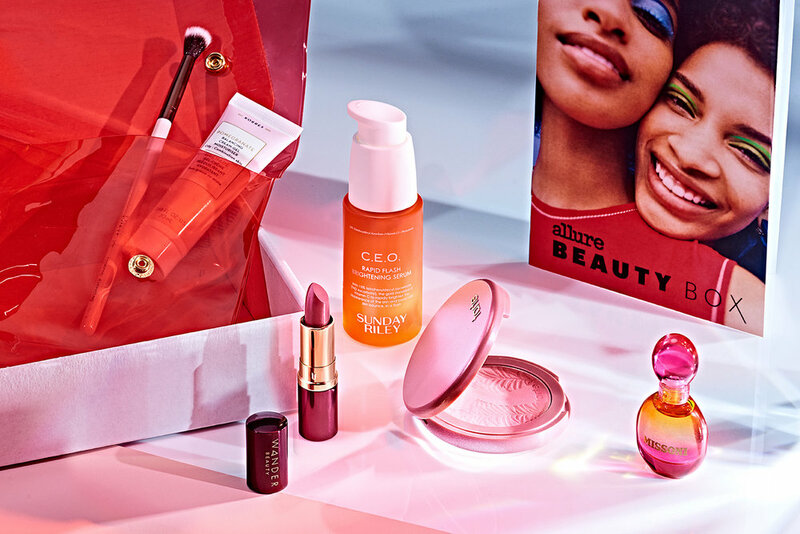 Note: Your Beauty Box subscription will continue and your credit/debit card will be automatically charged the then current membership rate each month, unless you cancel, which you may do at any time by calling (800) 274-1603, by going to the Allure Customer Care portal or by emailing [email protected] and you will not be charged for any unmailed boxes. THANKS Jessica! I signed up!